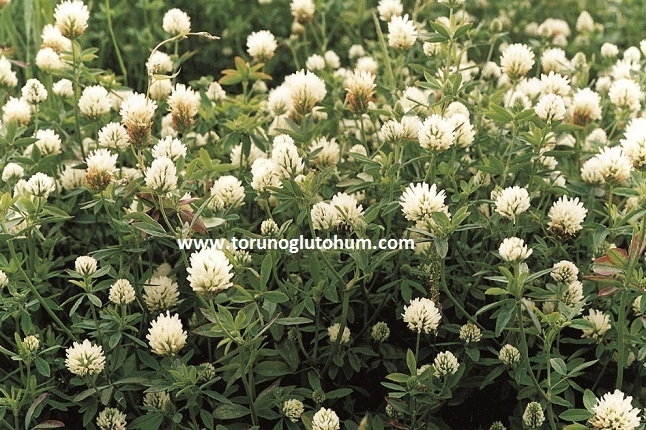 Trifolium Alexandrinum takes its name from the Province of Alexandria, Egypt. It is a known fodder plant since the ancient years. It is a single year old coarse feed plant. Height can easily reach 60 cm. It is widely cultivated in Europe, America and India. 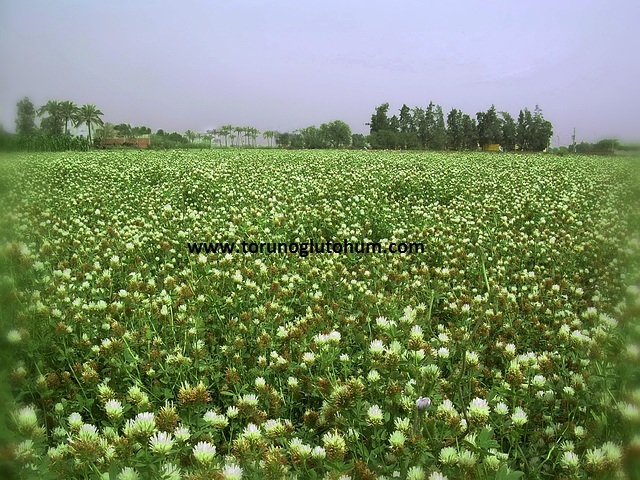 Trifolium alexandrium provides high yield increase in dairy animals. Subtropical regions are grown in temperate climates. It contains high nutrients. It is planted solely or a mixture with italian grass. It is treated as dry grass and silage. Trifolium alexandrinum develops well in autumn and early spring.